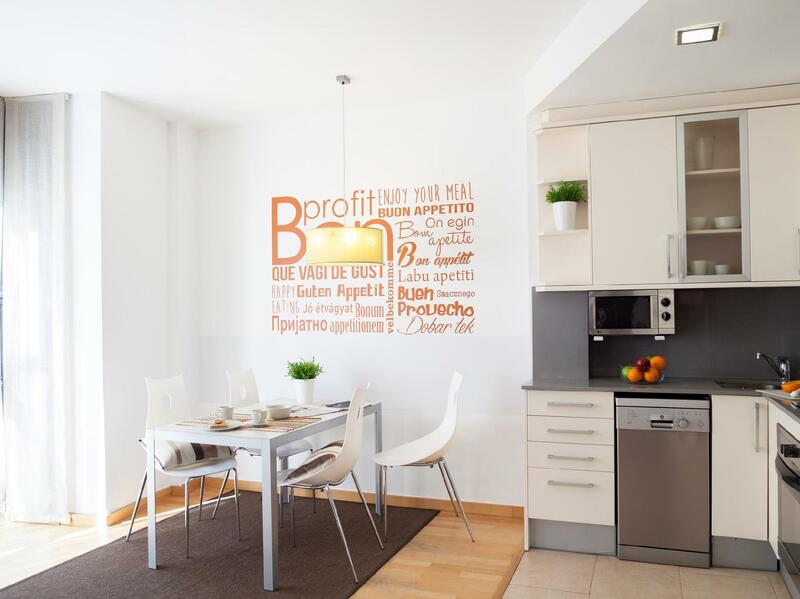 ﻿ Feelathome Poblenou Beach Apartments Barcelona. JIMAT di Agoda.com! 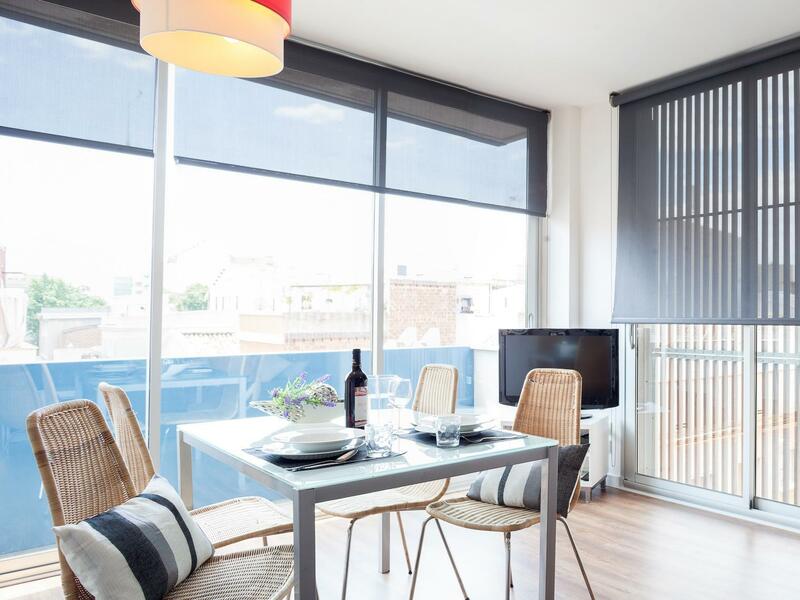 Ada soalan mengenai Feelathome Poblenou Beach Apartments? 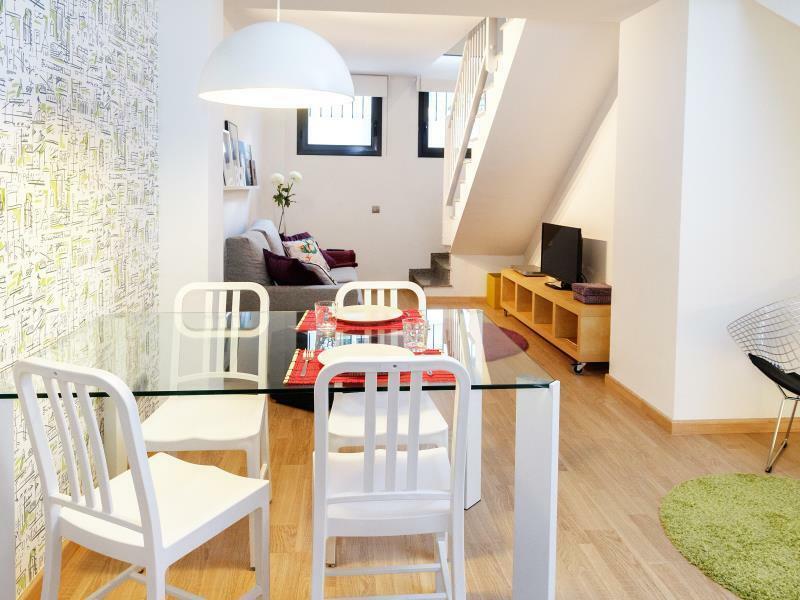 Jika apa yang anda cari adalah hotel dengan lokasi menyenangkan di Barcelona, cuma perlu lihat Feelathome Poblenou Beach Apartments. Pusat bandar hanya 0.5 km jauhnya dan boleh sampai ke lapangan terbang dalam tempoh 30 minit. Syurga untuk berehat dan bersantai, hotel ini akan menawarkan pembaharuan penuh hanya beberapa langkah dari pelbagai daya tarikan bandar seperti Mercadona Placa Unio S/N, El Poblenou, En construccio. Kemudahan dan perkhidmatan yang disediakan oleh Feelathome Poblenou Beach Apartments memastikan penginapan yang menyenangkan bagi para tetamu. Tetamu hotel boleh menikmati kemudahan seperti Wi-Fi percuma semua bilik, daftar masuk/daftar keluar ekspres, simpanan bagasi, Wi-Fi di tempat awam, tempat letak kereta. Alami bilik dengan kemudahan berkualiti tinggi sepanjang anda menginap di sini. Sebahagian bilik menyediakan televisyen skrin rata, sofa, almari, internet wayarles (percuma), penyaman udara untuk memudahkan tetamu berehat dan kembali bertenaga. Di samping itu, pihak hotel menawarkan aktiviti rekreasi untuk memastikan anda mempunyai perkara untuk dilakukan sepanjang penginapan anda. 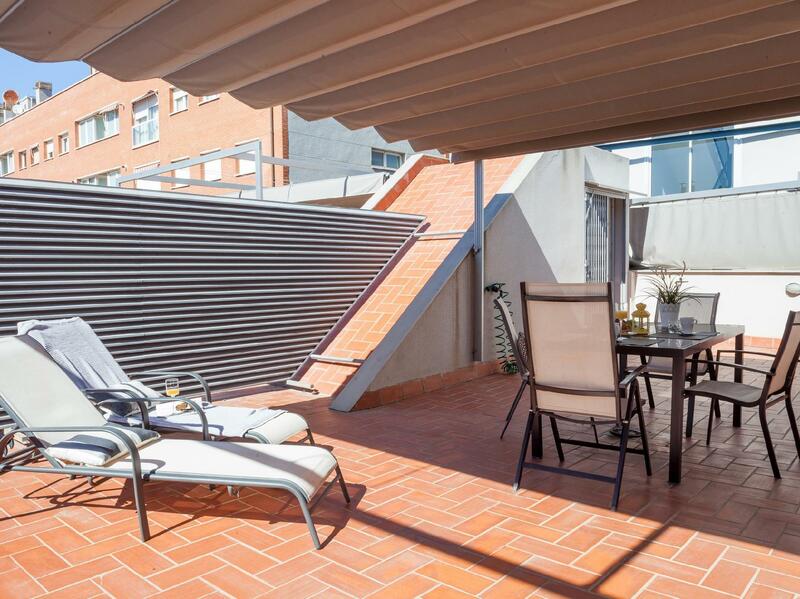 Apapun alasan anda untuk melawat Barcelona, Feelathome Poblenou Beach Apartments adalah tempat yang sempurna untuk percutian yang menyeronokkan dan menarik. 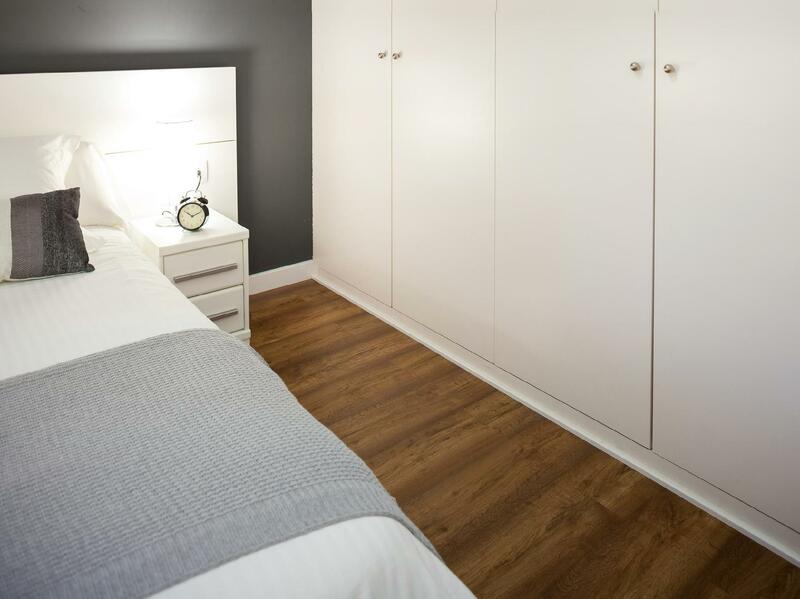 Clean apartment in a lovely location. Nice and quiet. Easy check in and made an awesome base for our time in Barcelona. The staff on duty was wonderful. The location is great. I would definitely stay here again if I go to Barcelona again. The sofa bed was broken. 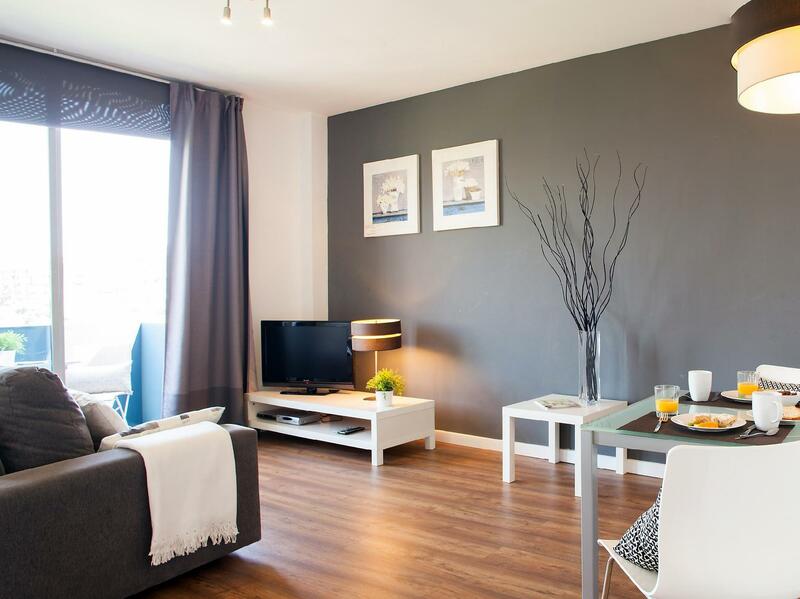 The apartments are well located within close proximity to beach, restaurants, markets, and transportation. The place is clean and well maintain. It has great WiFi and the area is Beverly quiet at night. Overall, iit is a great place to stay with the family. We booked this as the pictures showed twin beds. But when we got there it turned out to be bunk beds which was totally unsuitable for our 1-year-old and 3-year-old. Also the ladder for the bunk beds was very wobbly and had clearly fallen off several times. They were refurbishing the flat next door, which was noisy and it didn’t help that the builders were listening to loud music with the door propped open and were smoking. The location was excellent and the flat itself was quite cosy. WiFi connection was very unstable, though, which made trying to work from the flat very frustrating. The apartment is near the beach and lot of wall art. We recommend the apartment. Reminder: try request not to stay at the room near the lift, it's quite noisy even at night. 1) There wasn't working key when I had come and staff. Worker came in 30-35 mins after my call. 2) There is far from city center (approx. 1 hour by feet or 40 mins by underground, 10-13 euros and 15-20 mins by taxi), but if you want to beach rest is hotel will be easy. 3) Very good restaurants near the hotel. 4) In Agoda site contains some not exact descriptions of facility as terraces in apartments and etc. 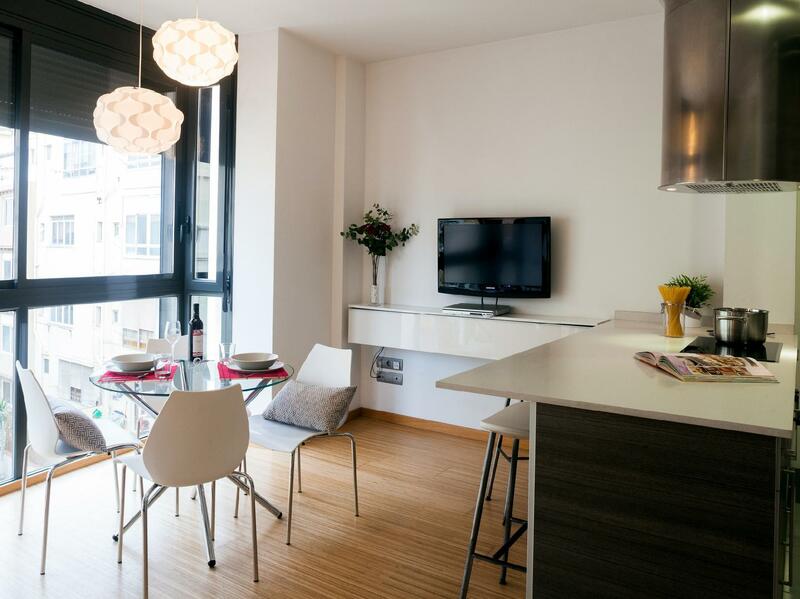 We enjoyed our stay at the Feelathome Poblenou Beach Apartments though I should mention it's about a 10 minute walk down to the beach. There is a good selection of local bars and restaurants and it's well located for transport into the main city or down to barceloneta. very good, will go back. I didnt really like to location when I first arrive, but after I stay there for 1 night, I like the area. It was quiet and the apartment itself is very comfortable. Lovely stay at feel at home poblenou. The beach is 5 minutes away and there is loads of bars and restaurants. Nice and quiet at night time mind you so you can sleep fine. Maria was really warm and helpful and showed us were to find everything. Masse lokale butikker og restauranter i umiddelbar nærhet. 10 min. gåtur fra stranda. Ca. 2,5 km fra sentrum. Vi fikk sokkelleiligheten og savnet en plass å sitte ute på, litt slitsomt at man må dra vekk for å sitte ute. Kjøkkenet var fint med grei benkeplass. Ble veldig varmt på det lille soverommet uten aircondition, det store rommet hadde og fungerte fint. Bra med Wifi i leiligheten, men vi savnet noe å henge opp håndklær på badet. El apartamento muy limpio, bonito, nuevo y con todo lo necesario para cocinar y limpiar. Además, está enfrente de un mercadona. Situado en un lugar muy tranquilo frente a un parque. La dirección no es correcta, está en la calle perpendicular a Bilbao. Es bastante más pequeño de lo que aparenta. Contratéis el piso que contratéis por internet va a dar igual, cuando lleguéis os pondrán en el que quieran. No os guiéis por fotos. Yo les recalqué antes de ir que quería el que había contratado, y me pusieron en otro completamente distinto. Solamente usamos el apartamento para dormir, ya que hicimos todo el día turismo durante toda la estancia, y recibí una queja por "ruido excesivo" por el volumen de la televisión, cuando estuvo a un volumen completamente normal, (me molesta escuchar la televisión a un volumen alto). Por este motivo no volveré a estos apartamentos. Las paredes son de papel y al mínimo ruido que hagas te llamarán la atención, haciendo bastante incómodo el resto de la estancia. Nous avons été ravis de cet appartement qui nous correspondait parfaitement. La fille de l’accueil était super ! Petit bémol lors de notre départ avec le taxi, quand les deux hommes désagréables du fond de l’agence ont dit en espagnol à l’hotesse d’accueil que 45-50€ c’etait Pas assez cher pour aller à l’aeroport de Sabadel et qui ont cru qu’on ne parlait pas espagnol. Ça ne fait pas pro et n’inspire pas confiance !